People have found ways to live in most of Earth's diverse environments. But they're not the only ones who live there! 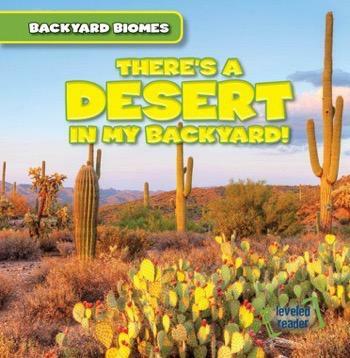 Birds, bugs, mammals, reptiles, and more make their homes in the dry desert heat, near the ocean, and in swamps all over the world. 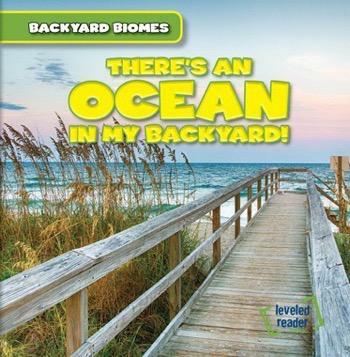 Readers learn about these biomes and more through understandable language perfect for young readers. 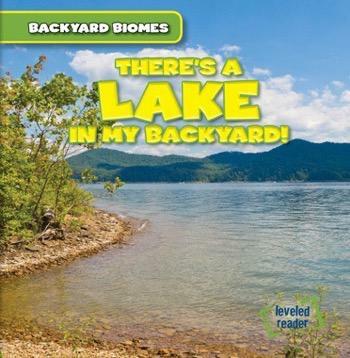 The main content includes an introduction to the special features of each biome and where they can be found around the globe. Full-color photographs show readers the unique environments, as well as the animals and plants living there. 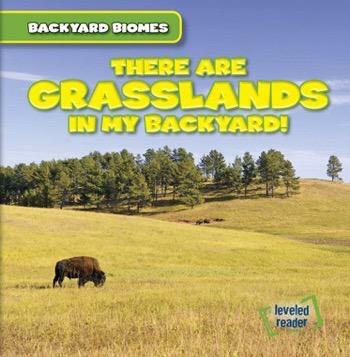 There Are Grasslands in My Backyard! 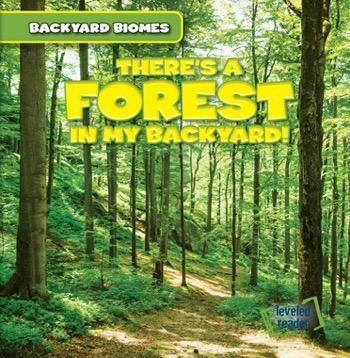 There's a Forest in My Backyard! There's a Lake in My Backyard! 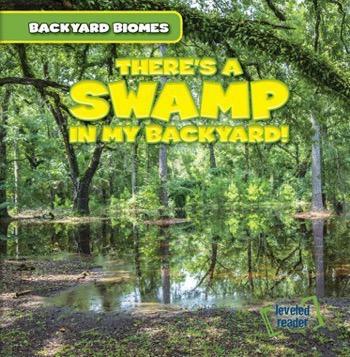 There's a Swamp in My Backyard!